Finding a substitute for aloe isn’t easy. And there’s nothing like finding out you’re allergic after slopping it on after a sunburn..ouch. You need relief now or you’re preparing for the day you might (you can’t be too prepared!). 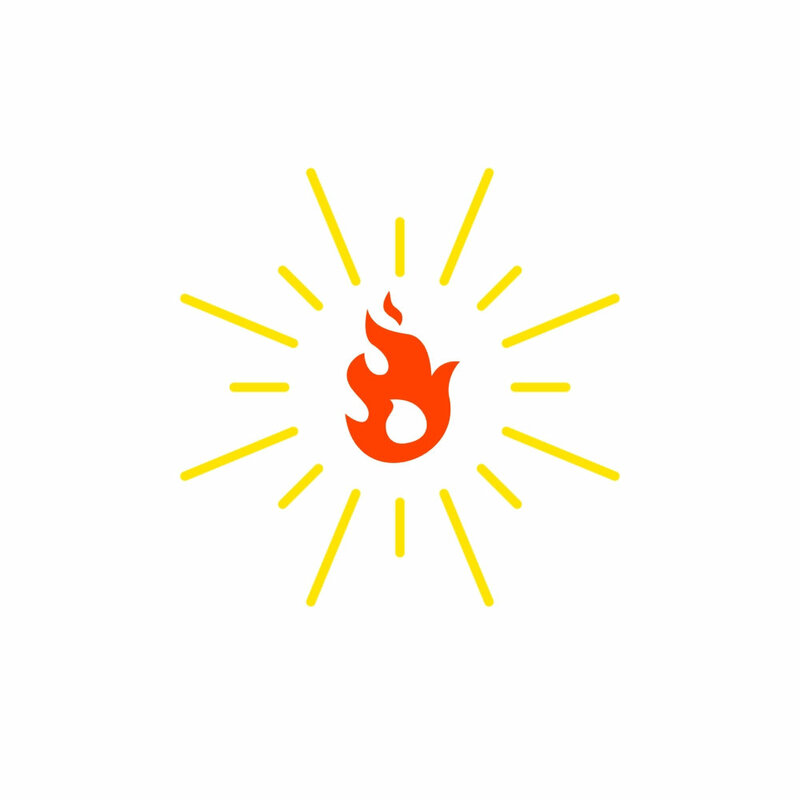 The ideal situation is to not get a sunburn because you applied sunscreen. 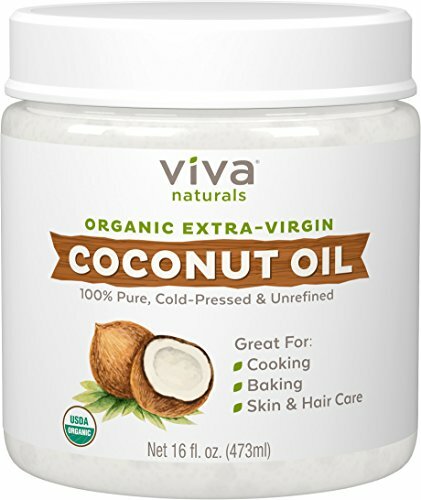 In a pinch (like if you’re currently suffering from a burn so bad you want to curse) you can use coconut oil for instant relief as it’s anti-inflammatory. It’s probably in your kitchen cabinet. If not, extra virgin coconut is what you want to scoop up. It’s moisturizing and the best part? It has so many uses, it will be money well spent. Plus you can continue to use it as a moisturizer after your sunburn fades away. Purists- there’s just one ingredient! 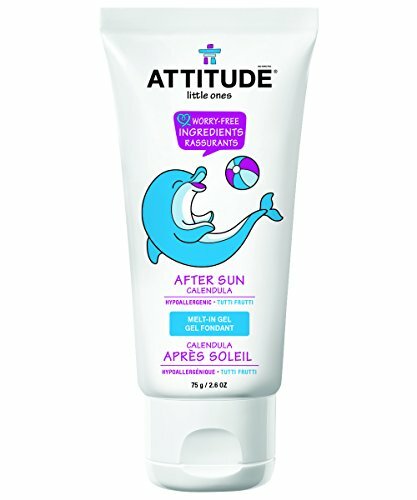 Formulated specifically for sunburns, Attitude’s After Sun lotion provides gentle relief and moisture for the most painful of burns on the most sensitive of skin. AN EWG certified company, they are safe for the whole family. I personally adore their kid-friendly illustrations. Who wouldn’t want to look at a cute dolphin while grimacing through the first application? The sweet scent is subtle enough so kids don’t smell like a candy jar. The most luxurious of personal care products, rose water is a real treat. It’s naturally anti-inflammatory and soothes irritated skin, to say nothing of the scent! It feels cool and refreshing on contact, so it’s perfect to have on hand to spritz away as your skin recovers. 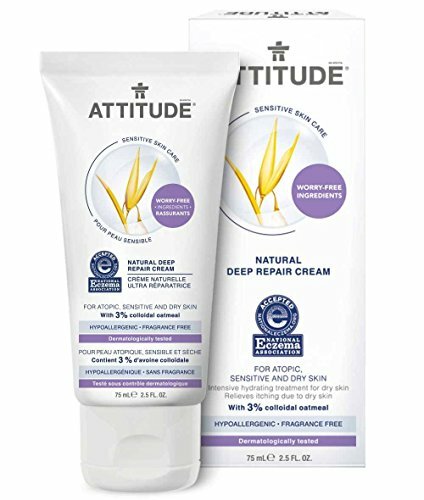 For everyday moisture (plus a little extra when your skin is crying while burned), Attitude’s deep repair cream is certified by the National Eczema Association and doesn’t joke around. With 3% colloidal oatmeal, it will replenish your skins moisture and then some! If you’ve given up on all other forms of lotions and potions to reinvigorate your skin, this won’t let you down. I love this cream so much and apply it nightly before bed to my hands.